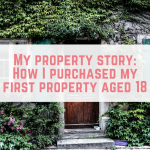 Buying a house and getting your first step on the property ladder can be a great challenge for some. 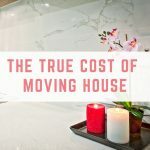 Gathering the money together for your house deposit can be very challenging and daunting for many of us. 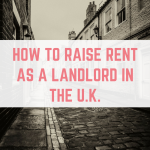 However, there comes a time where you feel ready to settle down and purchase your first property and if you're in this position don't be disheartened if getting the money together you need seems near to impossible. 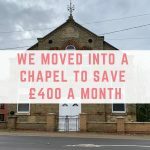 There are many different services in place to help you gain the capital you need upfront for your minimum deposit for a mortgage and one of the most fantastic resources I've found is a service named StepLadder. StepLadder is a service which will add its members into what's called a ‘Circle' which uses a peer-to-peer method of borrowing and lending. Every member of this circle will pledge to contribute a certain amount of money per month to a shared pot and each month one member is randomly selected and that member will receive their house deposit. Each circle member has a set amount they pledge per month and all members will continue to pay that same amount until everyone has received their deposit. 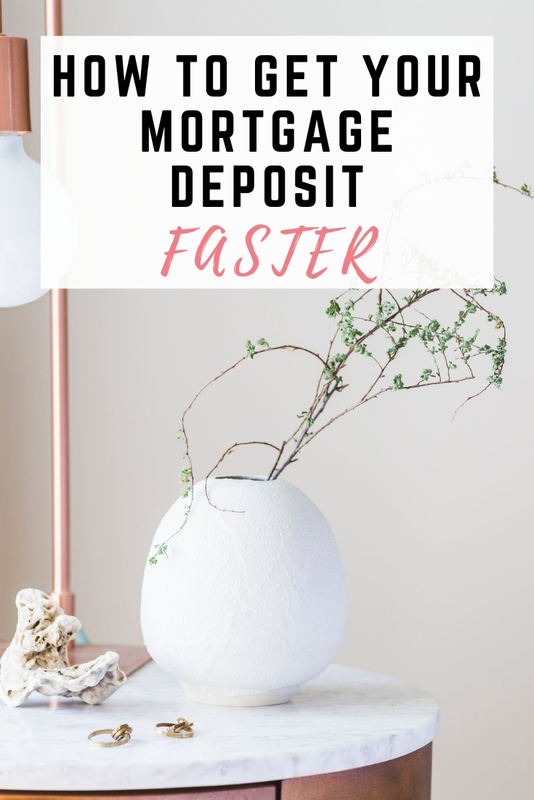 It is designed to help you to raise your deposit, on average, 45% faster than if you were to save by yourself. As well as the option to receive your deposit faster, you will also have access to their exclusive specialist knowledge and discounts throughout the property buying process. 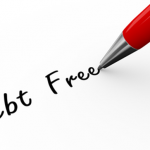 The upside to this approach is that making positive payments into your circle could help to build your credit score. 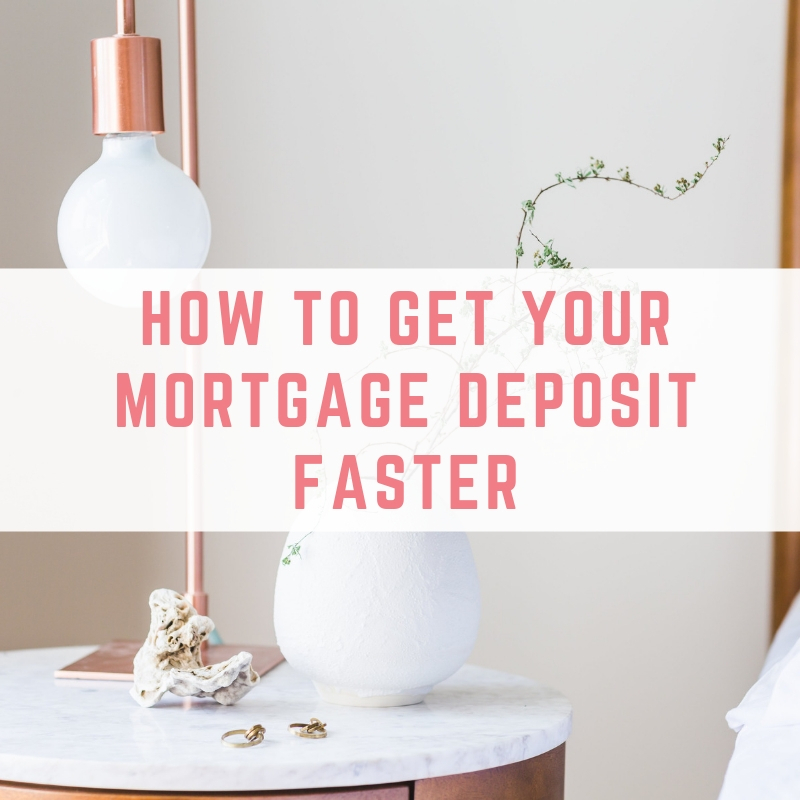 So even if you’re the last person to receive your house deposit, you'll could still benefit if you have kept up to date on your payments, plus it would have taken you just as long to save up that amount by yourself. What circle amounts do they offer? 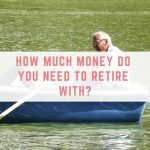 Not able to commit yet to those amounts yet? These are in place if you aren’t quite ready to make a larger financial commitment and so you can have the opportunity of experiencing being part of a circle, getting to know the team at StepLadder and to get you into the habit of putting money aside each month. What is StepLadder’s regulatory status? StepLadder is an appointed representative of More Lending Solutions which is authorised and regulated by the Financial Conduct Authority for P2P, you can find them on the FCA register (reference number is 783003). 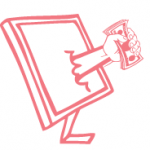 Individuals should also be aware that their capital is at risk. 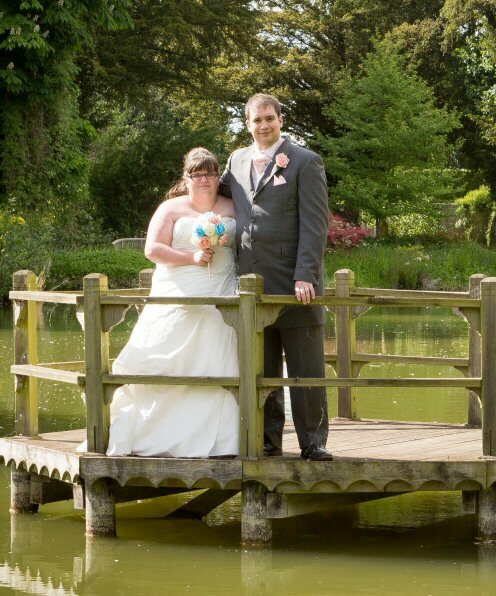 Check out StepLadder here to find out more. 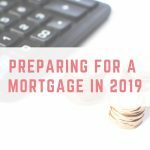 If you're curious to know how much you will need to raise for your mortgage, they also have a very handy mortgage deposit calculator you can use on their website too!